Irish Travellers have never enjoyed a higher profile, at home and abroad, for good reasons and bad. On the one hand are the positive stories like the success of boxers such as John Joe Nevin and Tyson Fury, the popularity of Big Fat Gypsy Wedding and Paddy Doherty’s victory on Celebrity Big Brother. On the other are controversial news stories such as the Dale Farm stand-off and the recent convictions for slavery. Gypsy Empire delves into the heart of Traveller life, focusing on three aspects that have coloured perceptions of Travellers among the wider community: family feuds, bare-knuckle fights and trading. 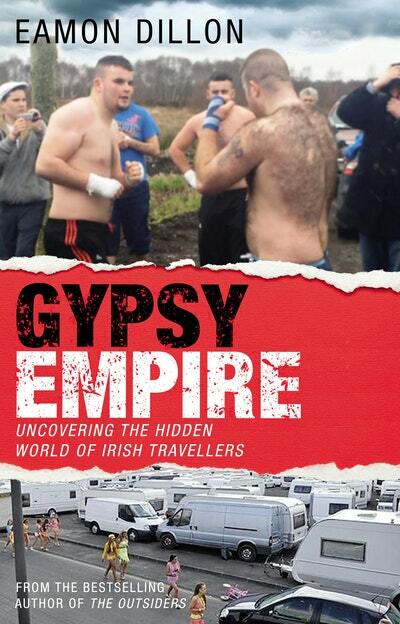 Many Irish Travellers are driven by the need to prove their status among their own, a powerful instinct epitomised by those who engage in brutal bare-knuckle fights. These bouts are fuelled by family feuds which sometimes erupt in vicious acts of violence. We meet many colourful characters, among them some of the world’s most prolific and gifted criminals, their self-reliance providing an edge over other crime gangs. This is a golden era for the Traveller clans which are expanding and growing like never before. 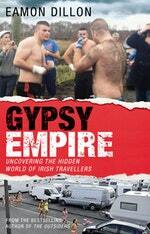 Gypsy Empire takes the reader inside the hidden world of Irish Travellers. Love Gypsy Empire? Subscribe to Read More to find out about similar books.